When people think of Detroit’s music scene it’s hard not to think of Hitsville U.S.A the home of legendary record label, Motown. However, at the height of its glory Motown’s facilities simply couldn’t meet the country’s demand for new music. That’s where United Sound System Recording Studios comes in. 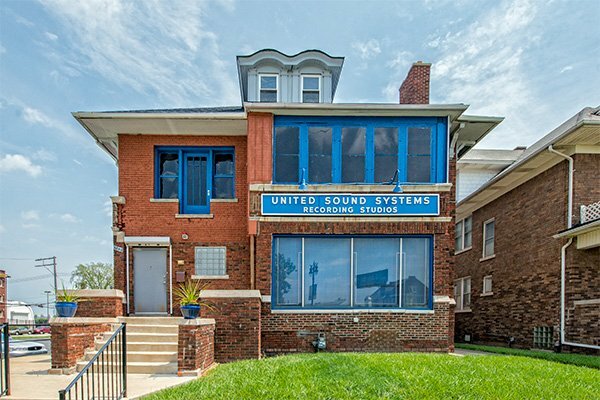 Established in 1933 by Jimmy Siracuse, United Sound System Recording Studios was the original independent and full service major recording studio in the United States that enabled artists, musicians, songwriters and producers to record, cut a record, and ultimately get airplay without having to first be under contract with a major label. 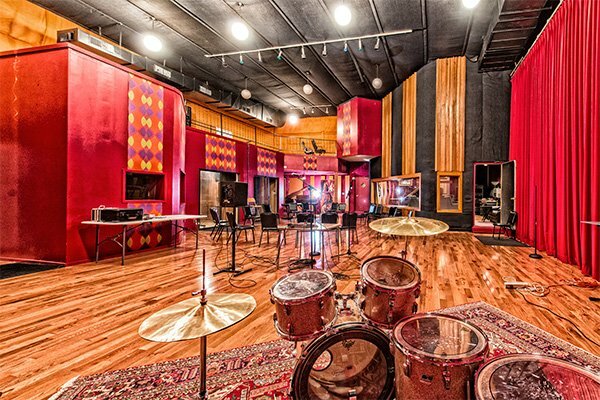 Recording Connection students receive the opportunity of a life-time to stand and work in the same place where soulful greats including Aretha Franklin, Marvin Gaye, George Clinton, Gladys Knight and the Pips, Albert King, and Al Hudson recorded. The Rolling Stones also recorded at this legendary studio, joining Aretha for an updated “Jumpin’ Jack Flash” in the 80s, soon followed by a then-newly-discovered-group The Red Hot Chili Peppers. Universal Sound was recently featured in Model D Media announcing plans to install a historical marker on the property. Across the country, students are moving away from traditional institutions for music production and audio engineering and are choosing, hands-on, in-the-studio training under the direction of pros, including the engineers at United Sound System Recording Studios. Recording Connection allows people who are serious about working in music to learn under the guidance of today’s music professionals (learn more about Recording Connection). 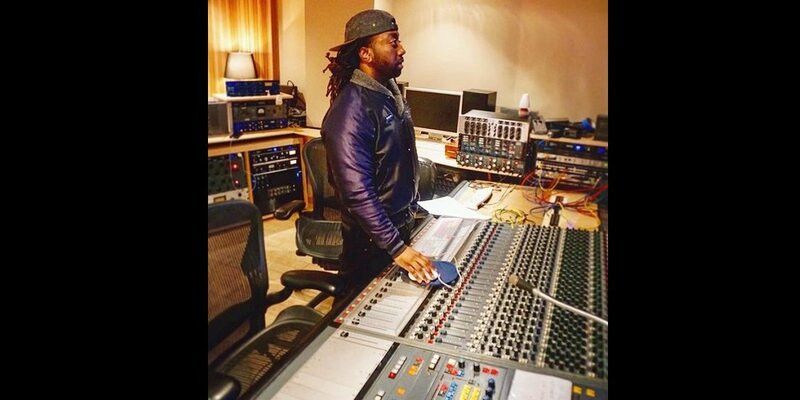 Welcome to our New Recording Mentor: Emmy Winner Jeremiah Slovarp of Peach Street Studios!